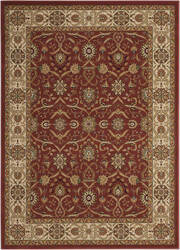 …designs embellished with a graceful array of traditional Persian floral and garland motifs. Choose from a stunning range of luminous color palettes. 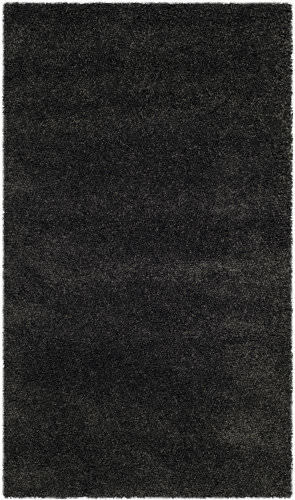 Woven from premium 100% polypropylene yarns, these resilient, easy care area rugs are sure to impart a timeless elegance to any decor environment. 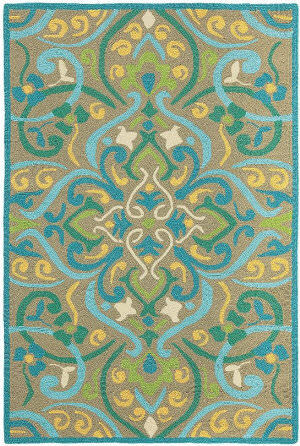 …printed Indoor-Outdoor rugs, will completely change your new destination, while making your room or patio the life of the party! 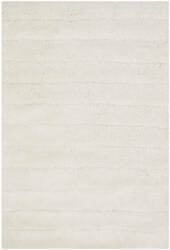 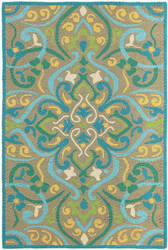 Each rug is UV protected and handmade with 100% Polypropylene, complete with our special ''K-Stop Non-Skid Backing''. 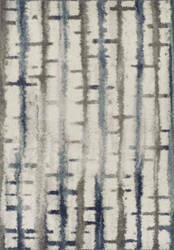 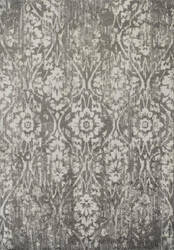 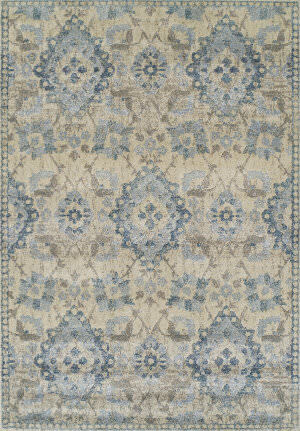 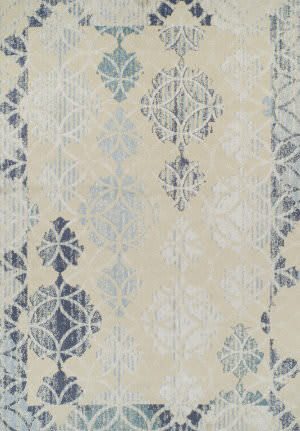 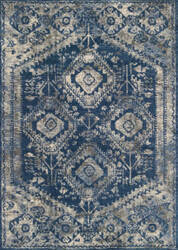 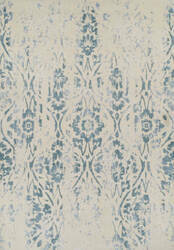 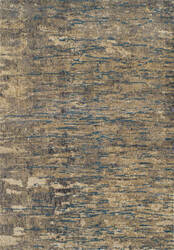 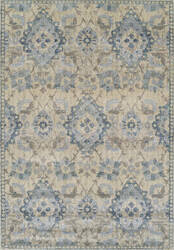 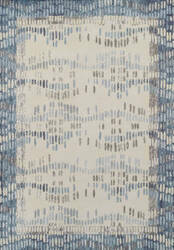 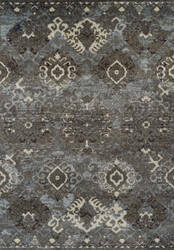 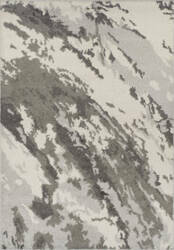 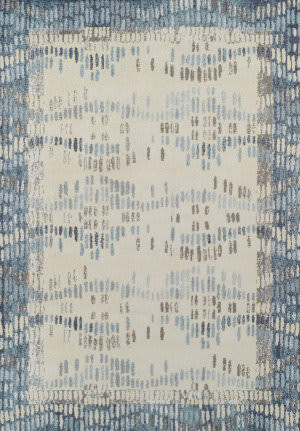 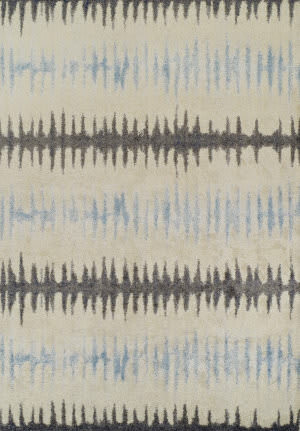 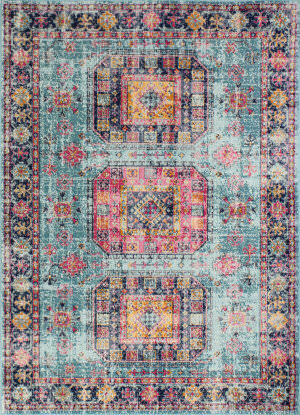 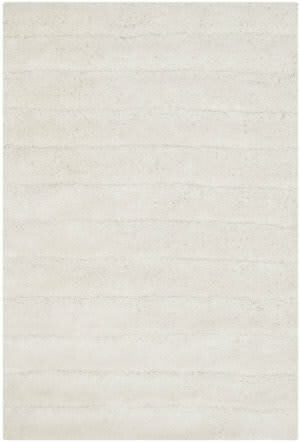 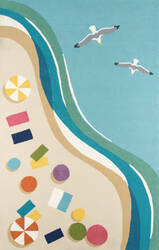 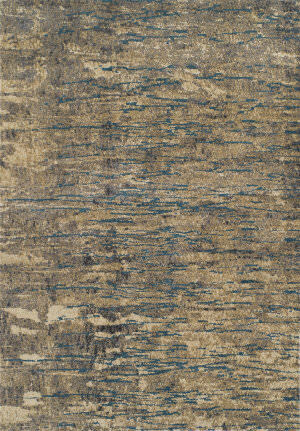 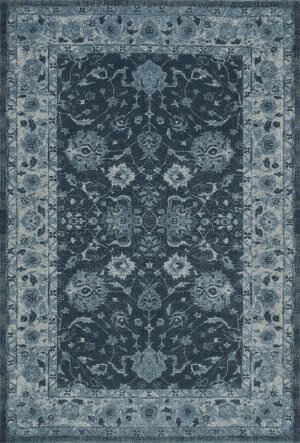 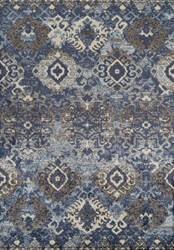 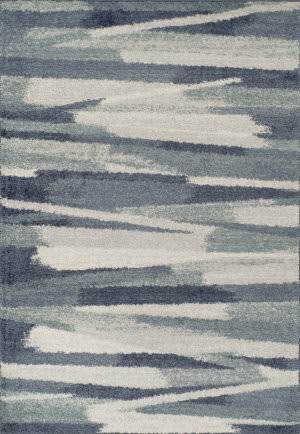 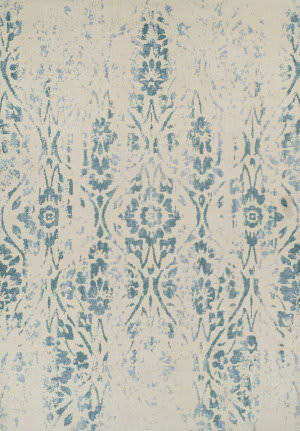 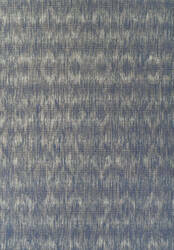 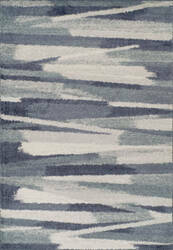 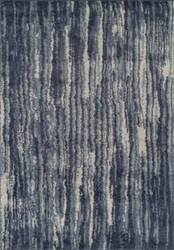 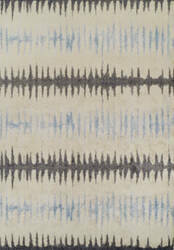 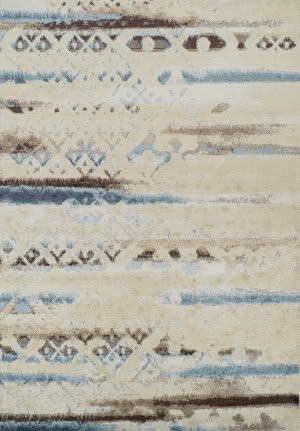 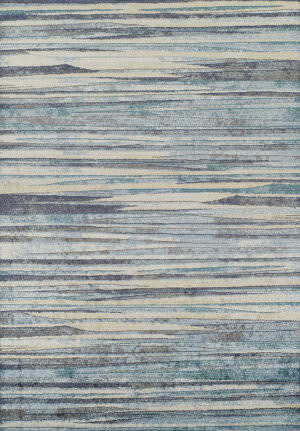 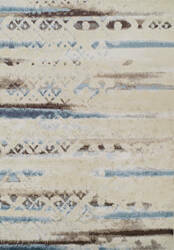 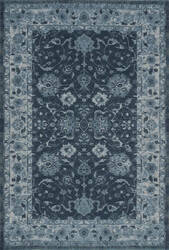 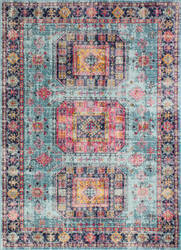 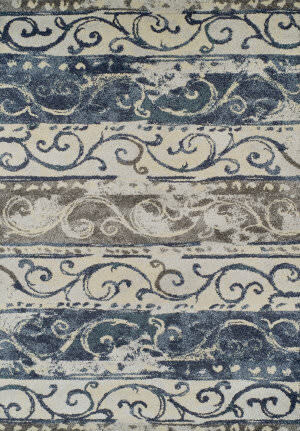 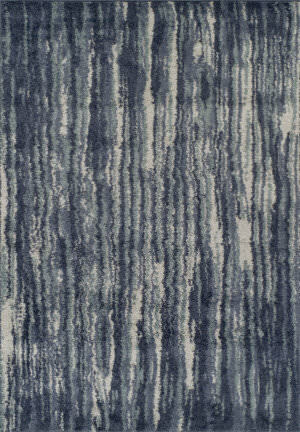 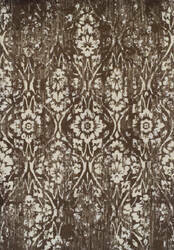 Detailed colors for this rug are Light Blue Tweed. 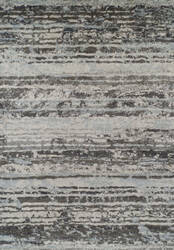 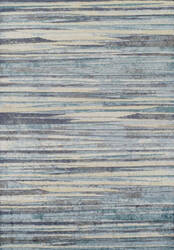 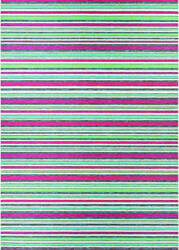 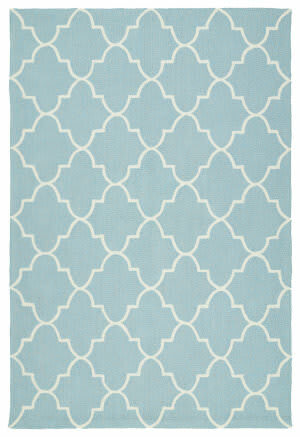 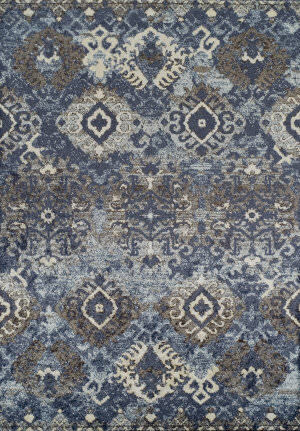 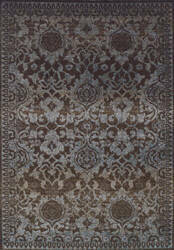 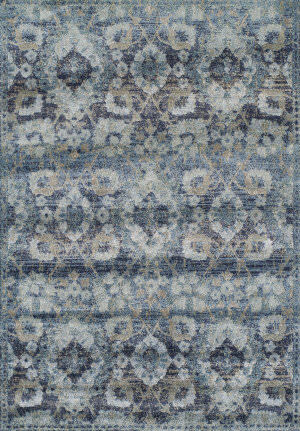 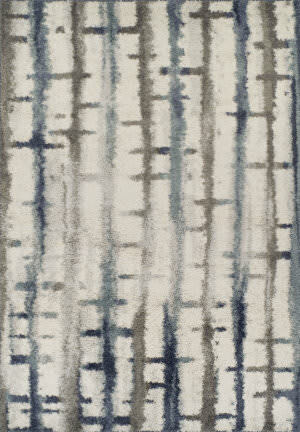 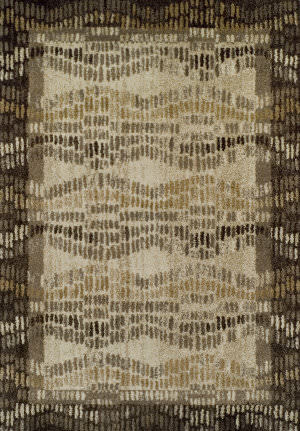 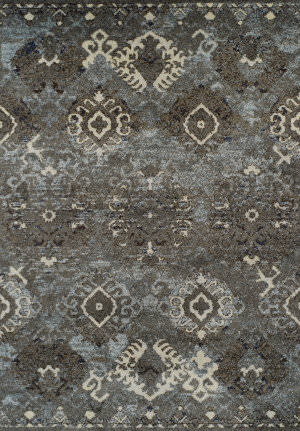 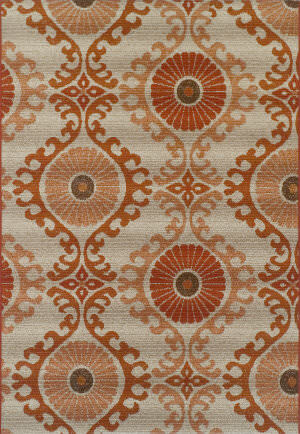 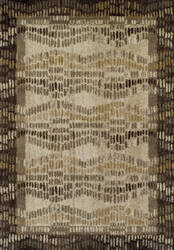 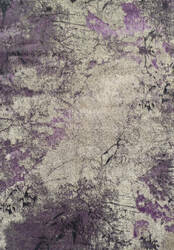 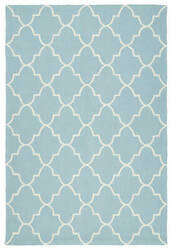 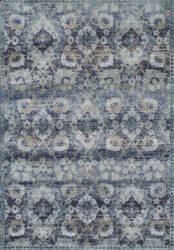 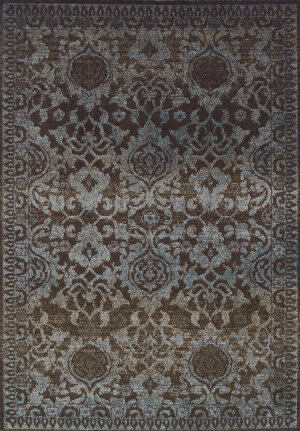 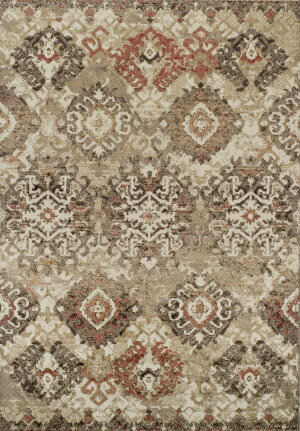 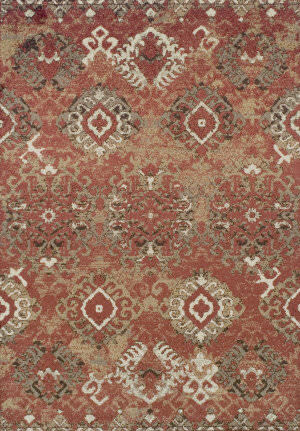 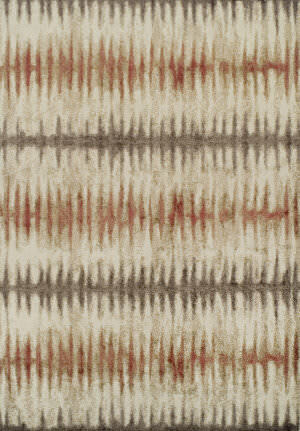 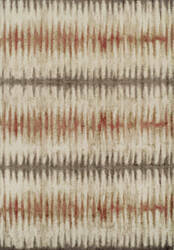 Hand hooked of durable polypropylene, our Morocco rug's cool color palette and sophisticated design accent any decor. 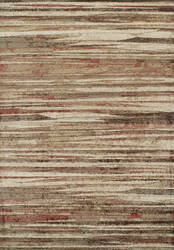 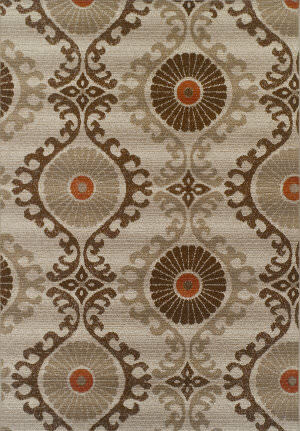 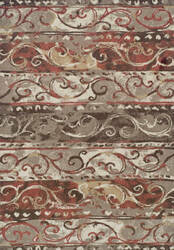 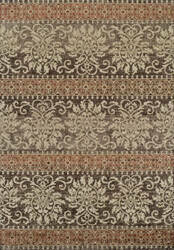 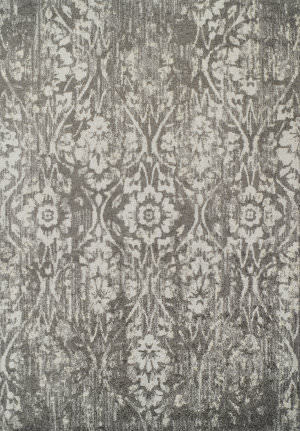 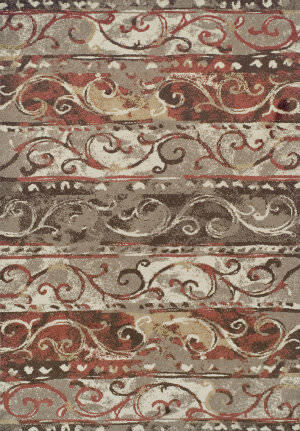 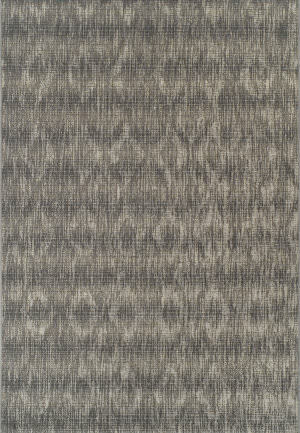 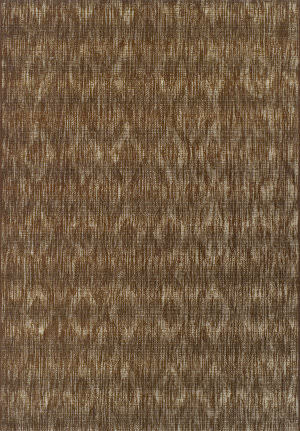 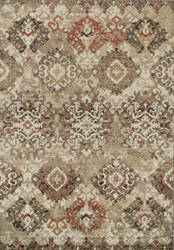 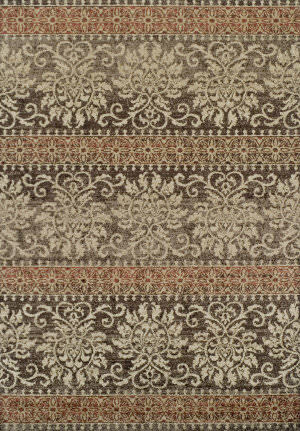 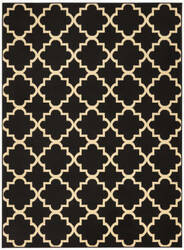 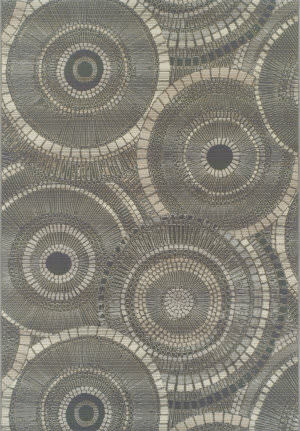 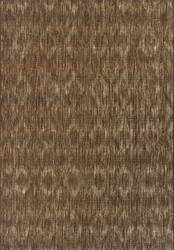 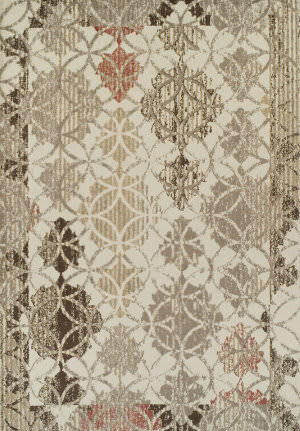 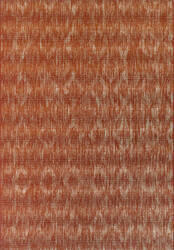 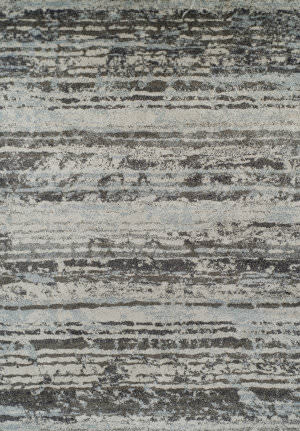 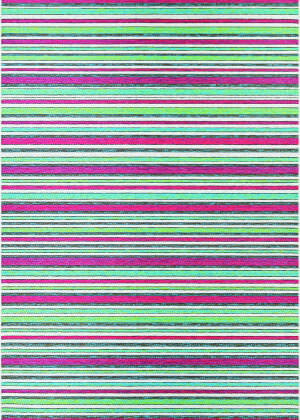 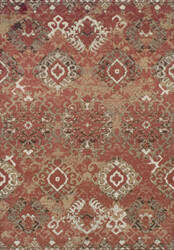 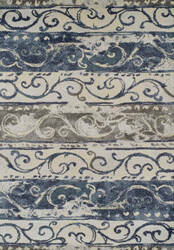 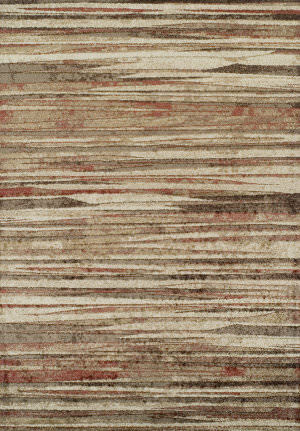 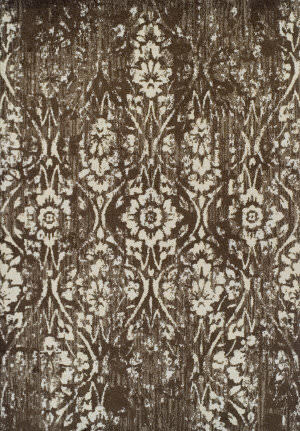 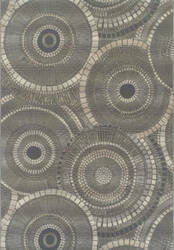 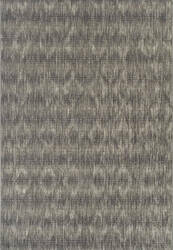 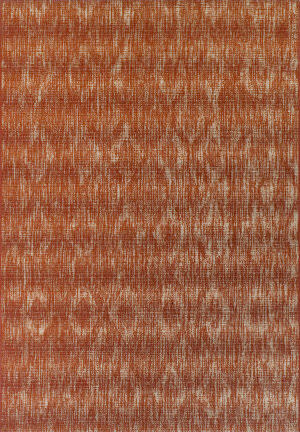 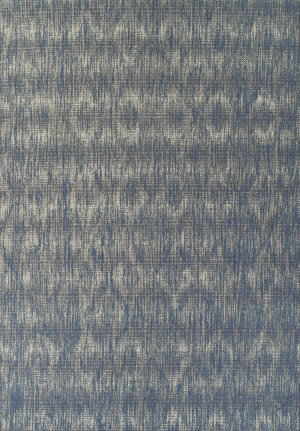 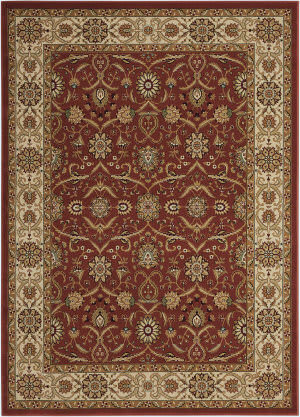 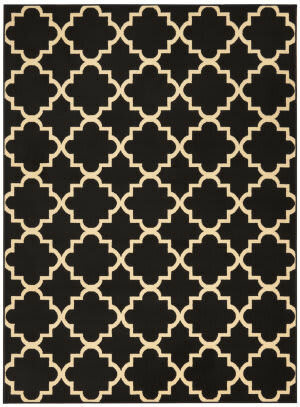 Hand-hooked polypropylene construction makes the Morocco area rug ideal for high traffic areas indoors or out. 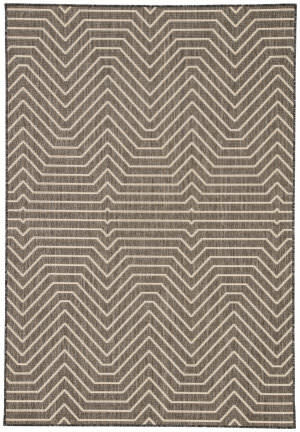 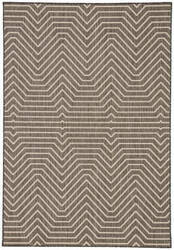 Perfect for both indoor and outdoor spaces, this area rug captivates with a labyrinthine chevron-inspired pattern. 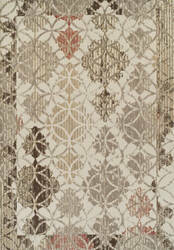 This cool cream linear motif pops on a black polypropylene backdrop.